The Best Books Ever: Where Dead Bodies Lie ~ Blog Tour Excerpt and Giveaway! 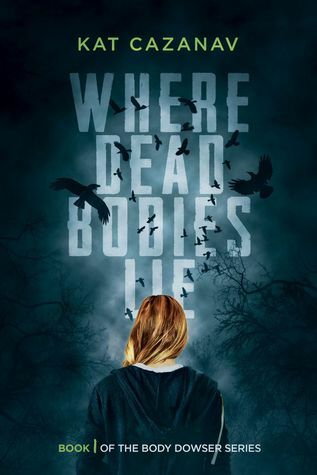 Where Dead Bodies Lie ~ Blog Tour Excerpt and Giveaway! The complete tour schedule can be found Here! passing overhead, were all precursors to what was about to happen. "Mo read my mind. He delivered some solemn words of advice. “Be careful, Ell. Great giveaway! Thank you! This book looks right up my alley!